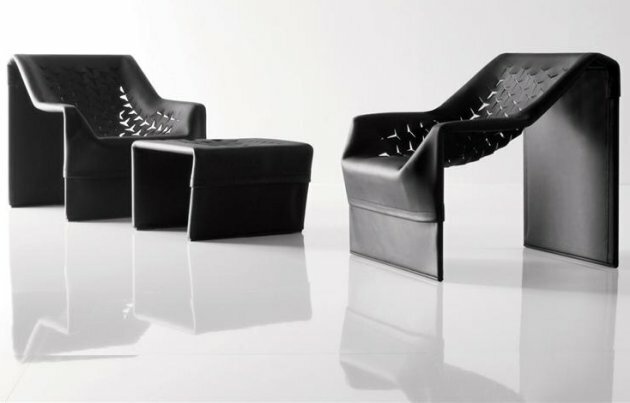 The SKiN seating collection designed by French architect Jean Nouvel for Molteni & C has won “Best of the Best” at the 2008 Red Dot Design Awards. 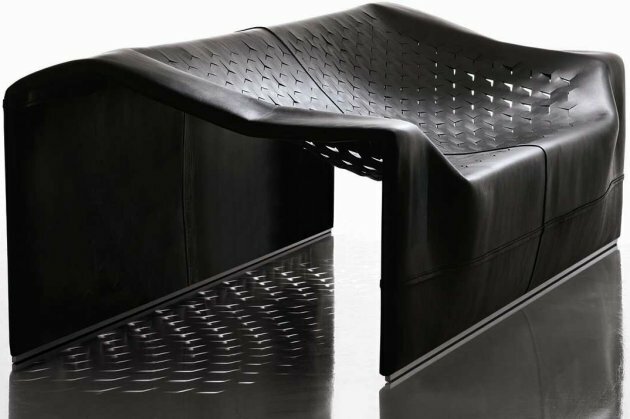 SKiN, a seating system, is the result of the collaboration over many years between Jean Nouvel and Molteni & C. A design which aims to combine research, technology, design and workmanship at the highest levels. 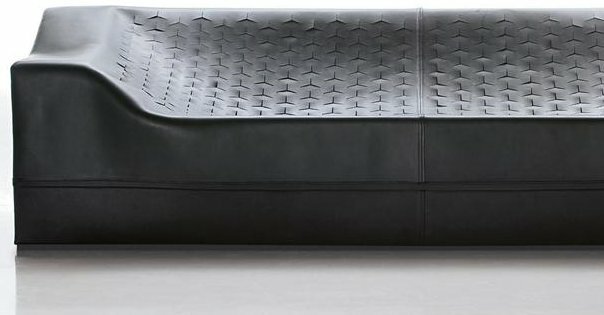 SKiN offers innovative technology, such as its supporting frame in tubular pretensioned aluminium, with foam rubber inserts which act as the base for the structure cover in leather or double face felt, featuring self-modelling geometric incisions. The cover cannot be removed. Available finishes: hide leather and felt. Visit the Molteni & C website – here. Visit Jean Nouvel’s website – here.